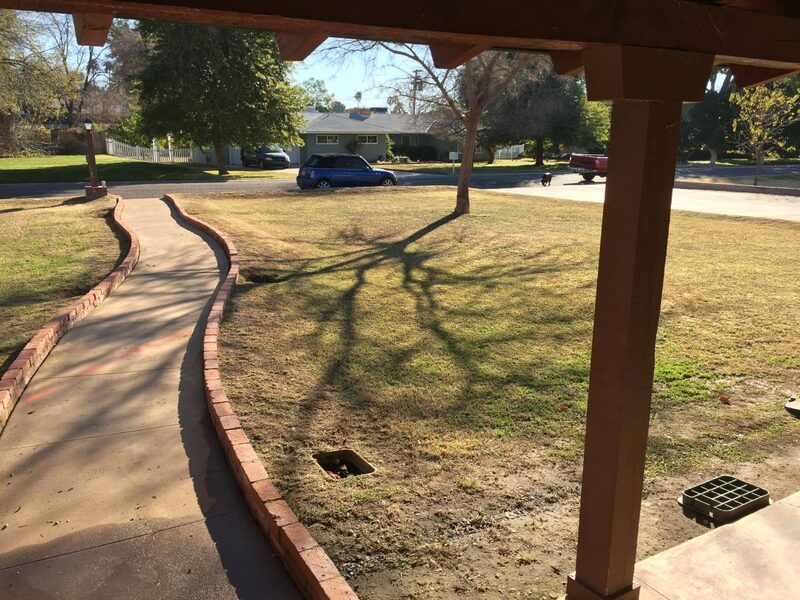 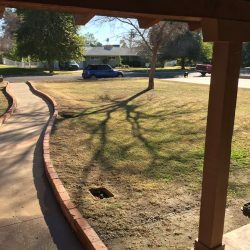 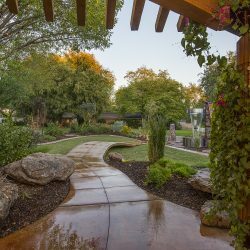 We offer a variety of landscape services and are skilled at providing each and every one of our clients with a new landscape installation, an outdoor space update or a full renovation. 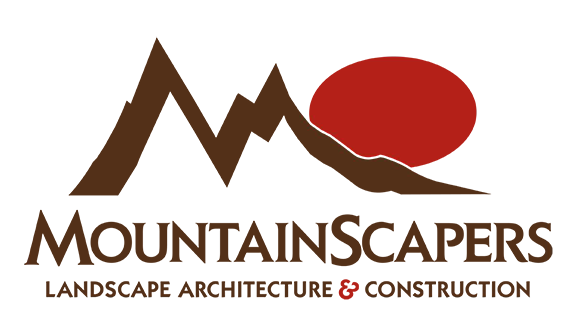 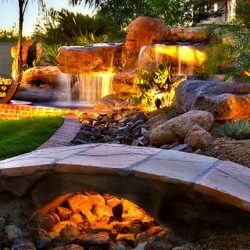 At Mountainscapers, we consistently strive to make the process as easy as possible; managing the entire project, from design and layout to the complete installation and follow-up customer care. 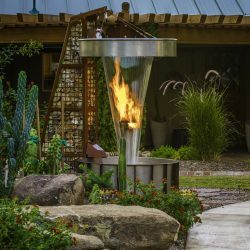 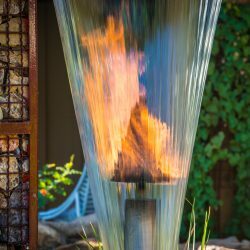 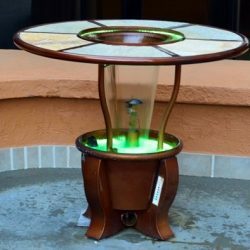 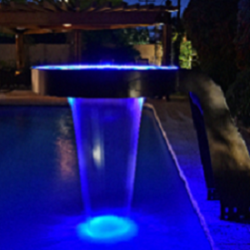 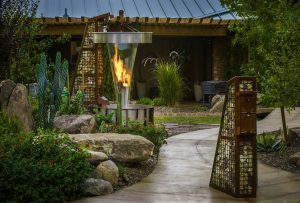 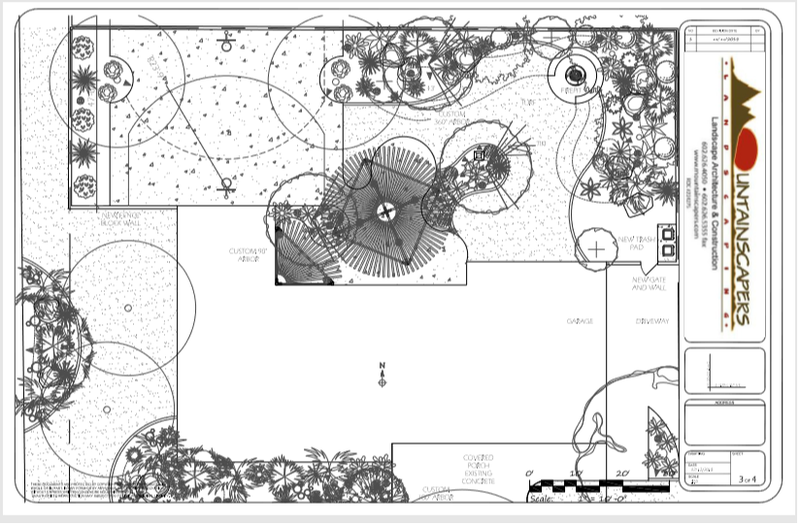 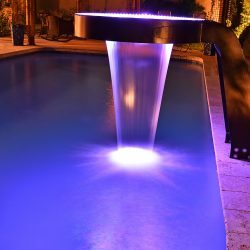 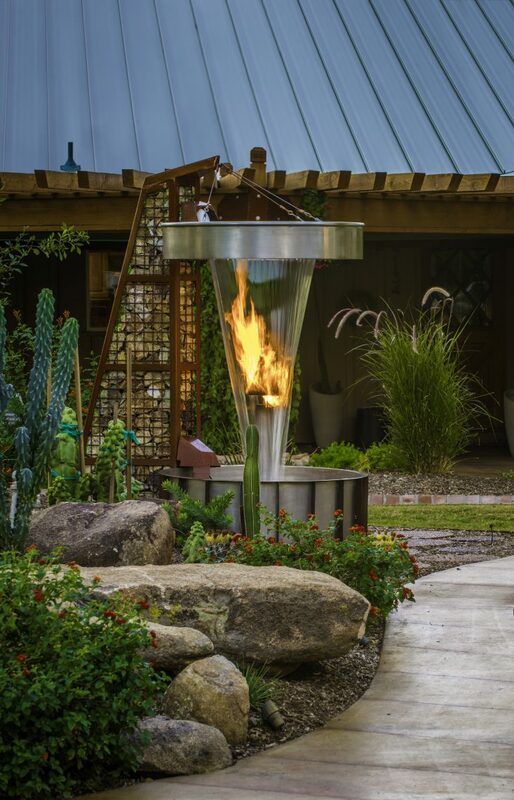 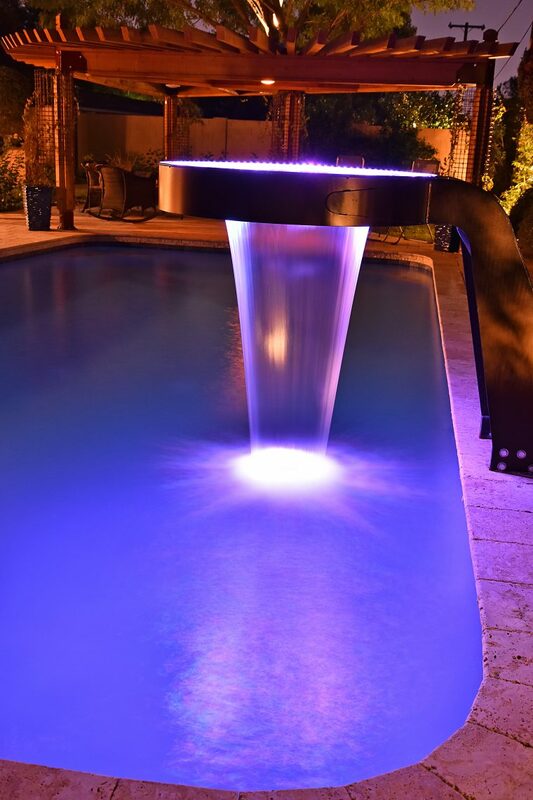 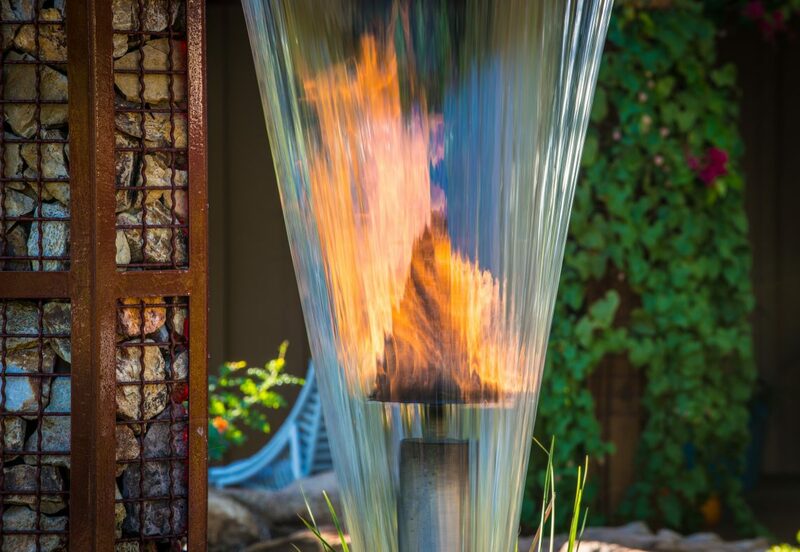 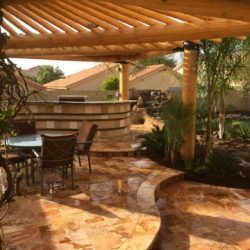 We set ourselves apart from other landscape design companies with our original designs and innovative style, bold material choices, and the out unmatched construction and installation skills. 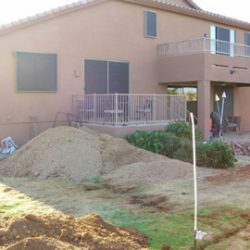 Imagine being able to see your project before any work begins. 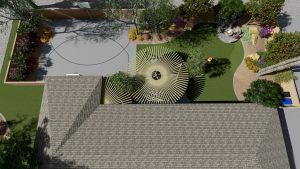 With our 3D designs we can show you options, allowing you to make the best decision for each aspect of your project and experience the final product before a final commitment. 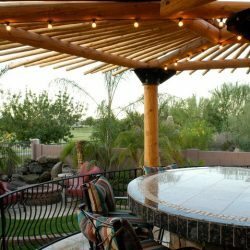 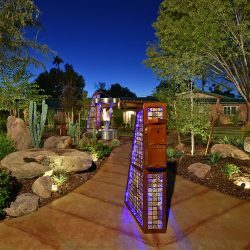 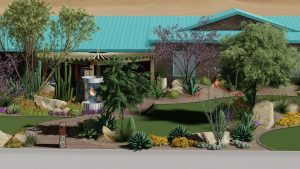 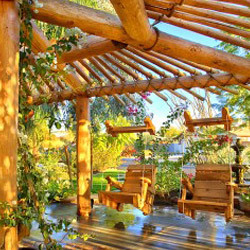 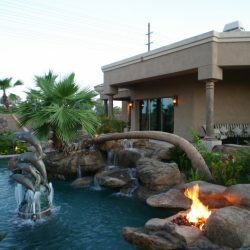 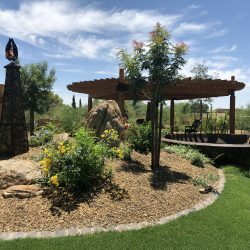 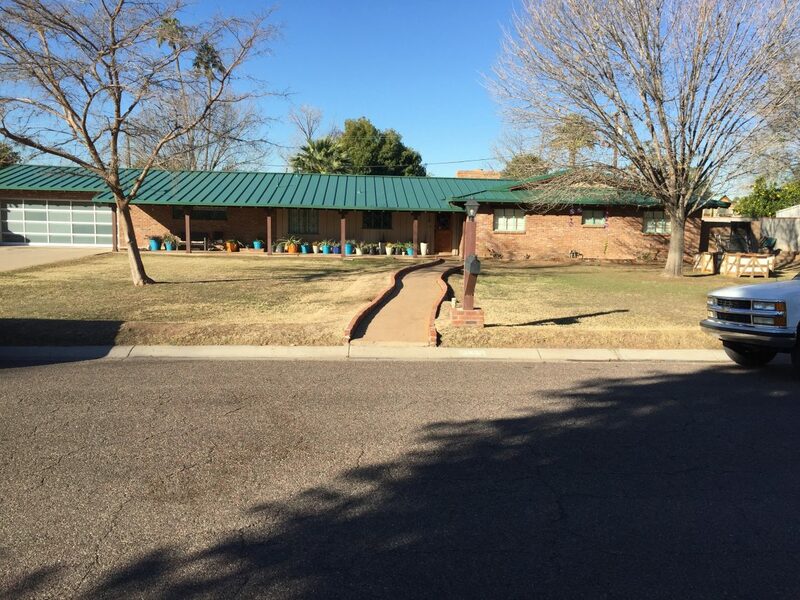 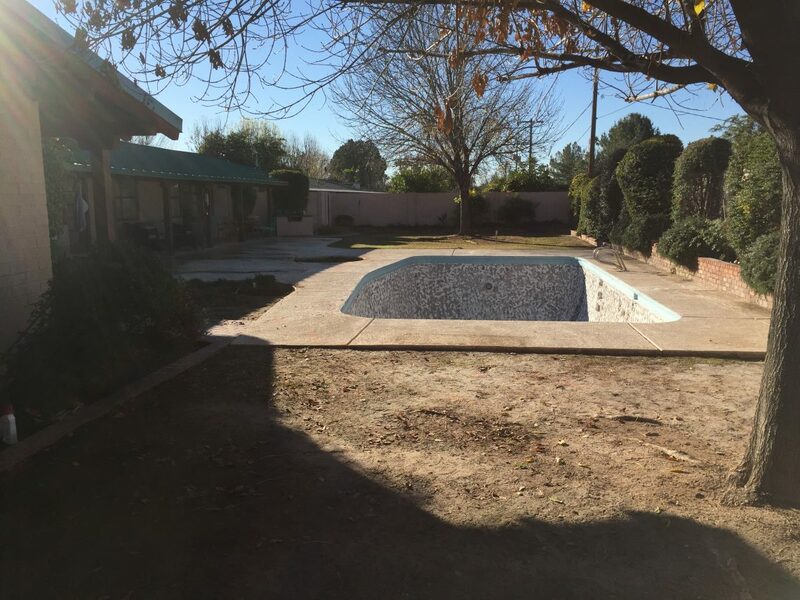 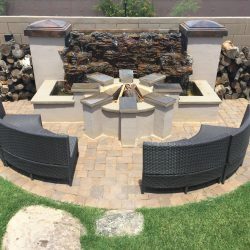 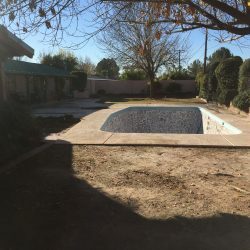 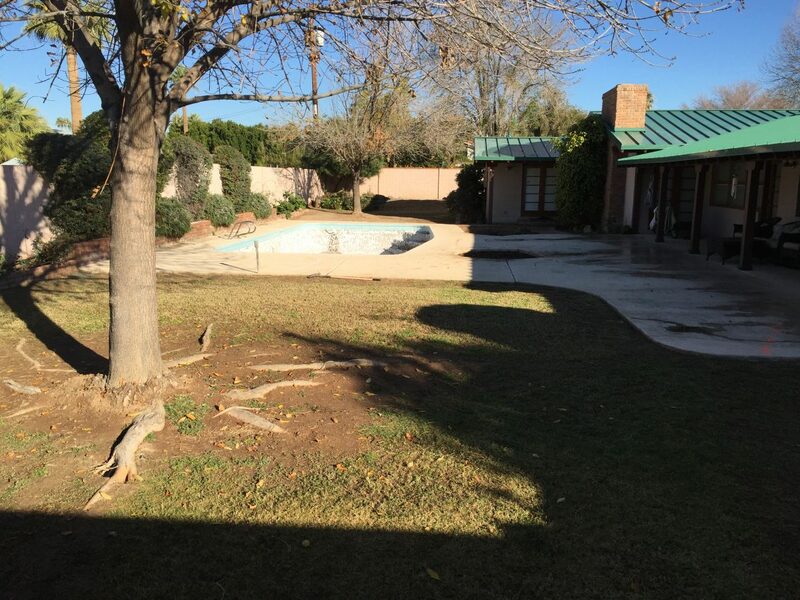 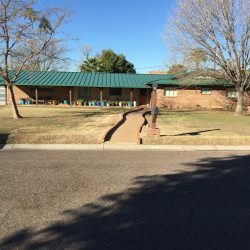 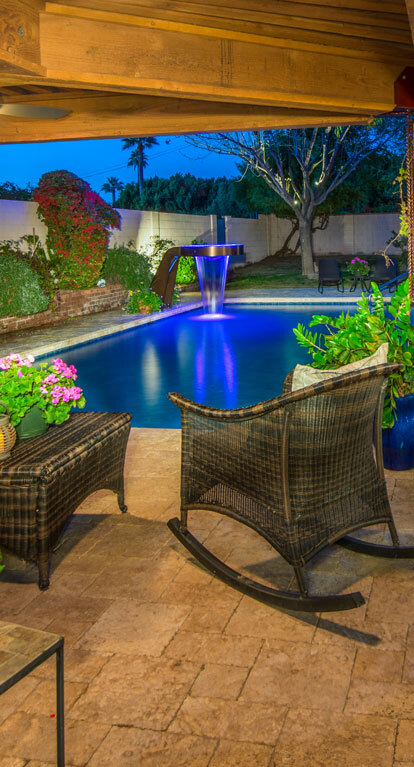 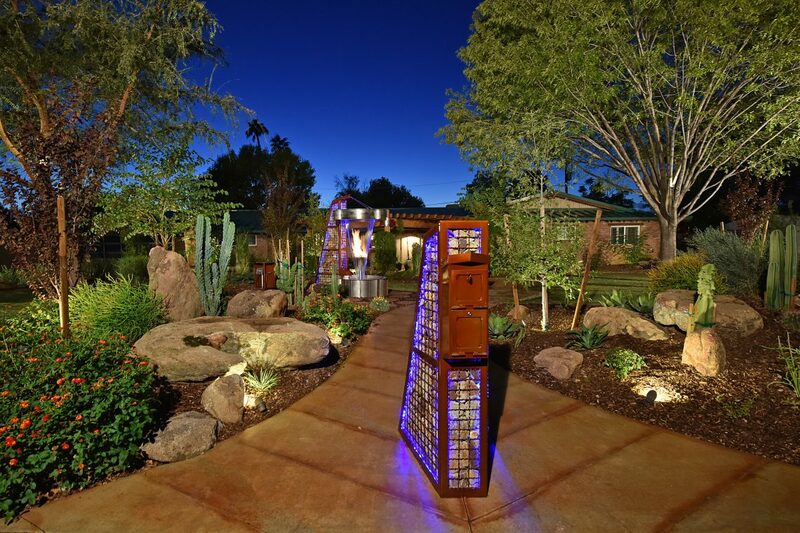 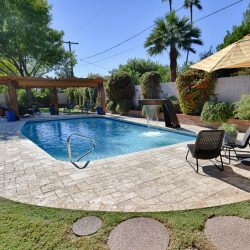 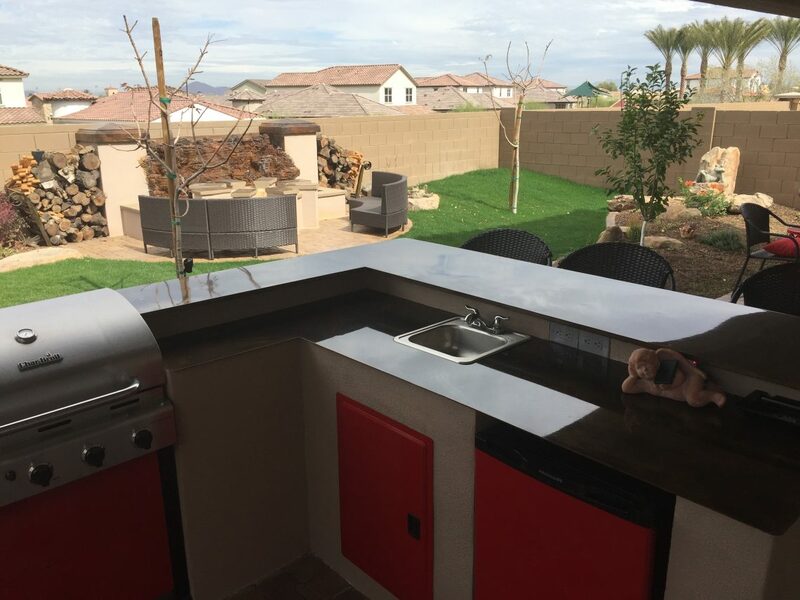 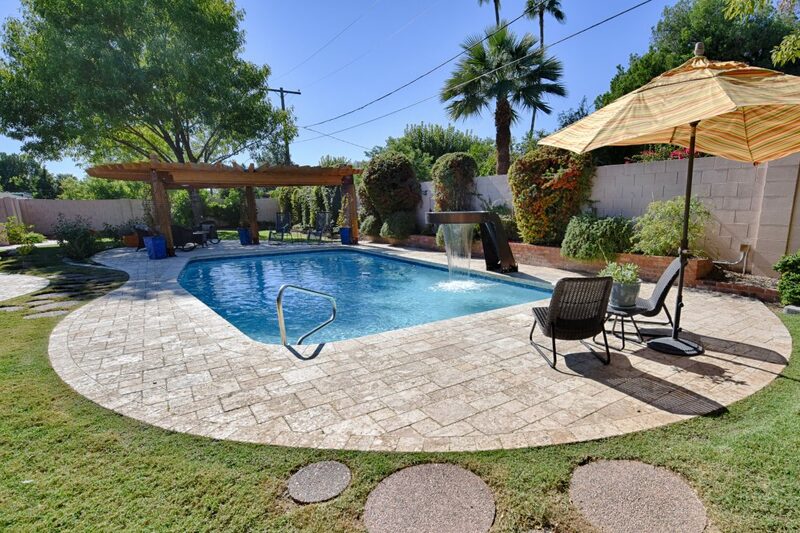 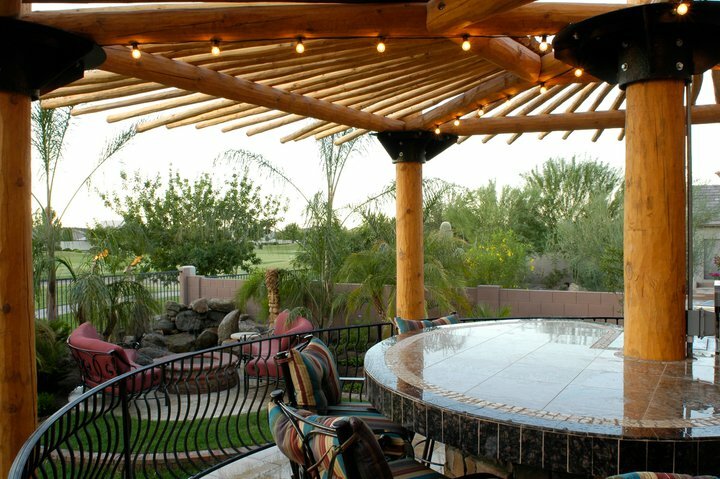 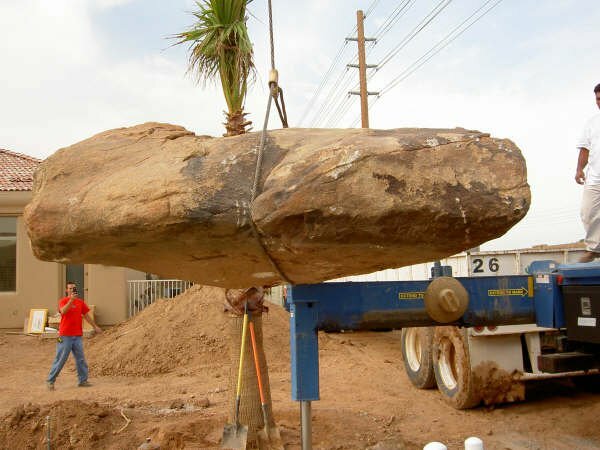 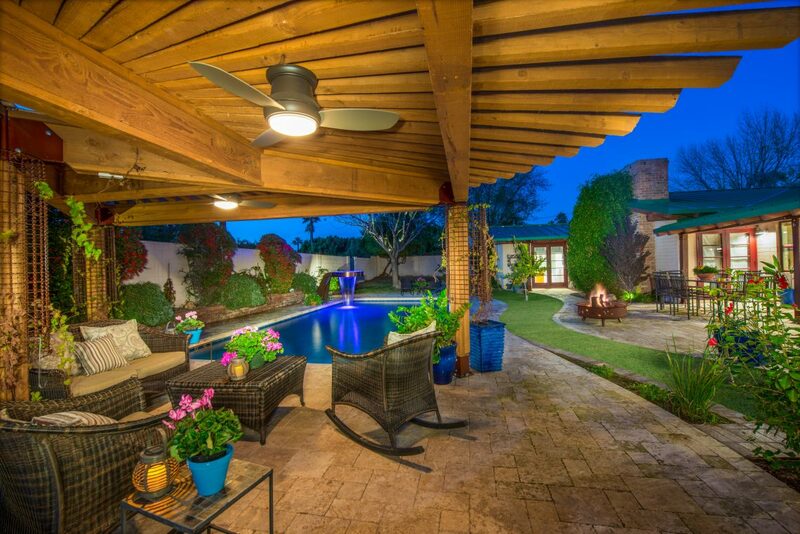 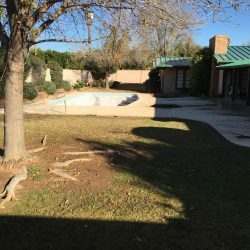 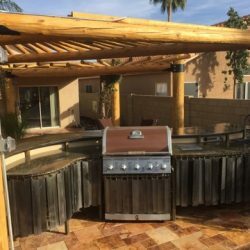 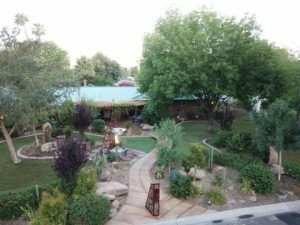 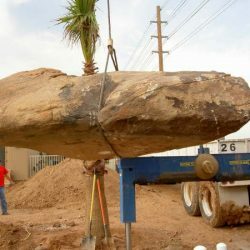 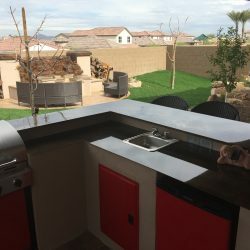 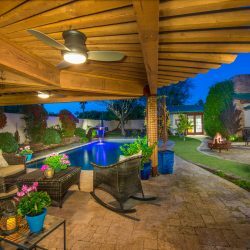 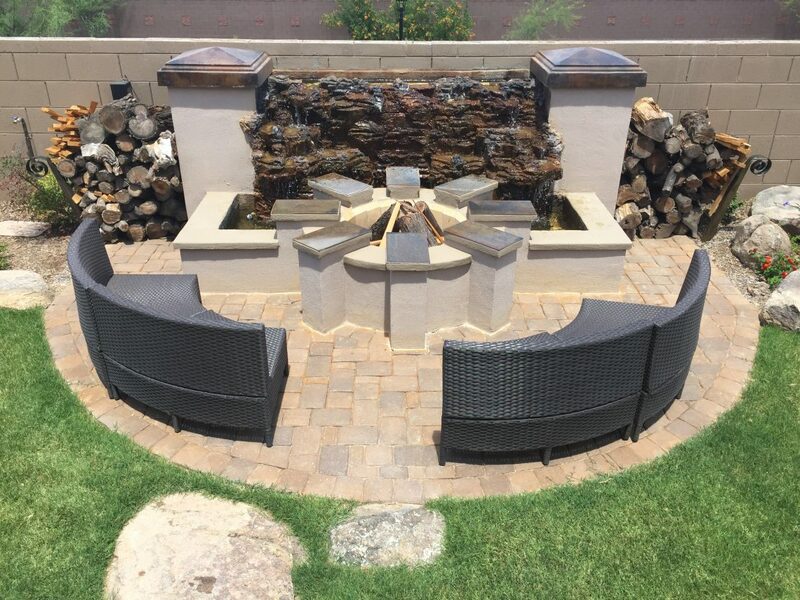 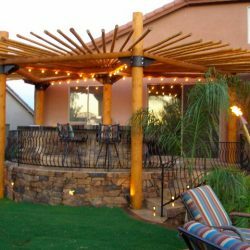 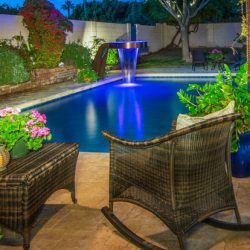 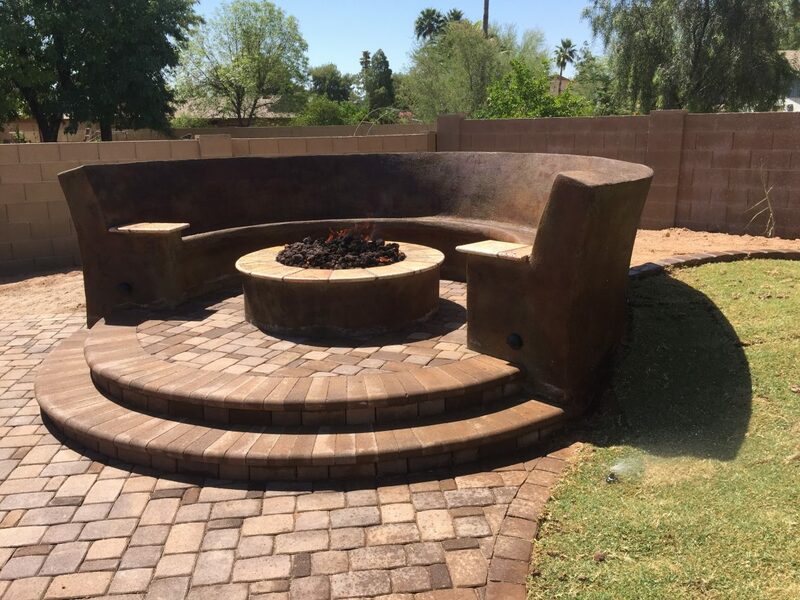 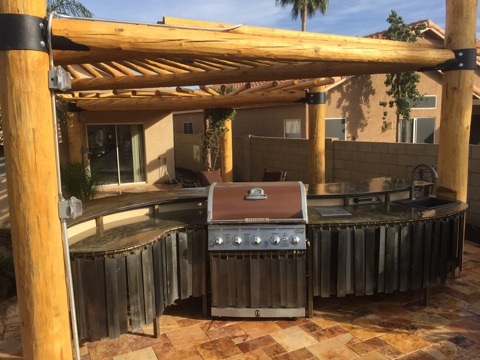 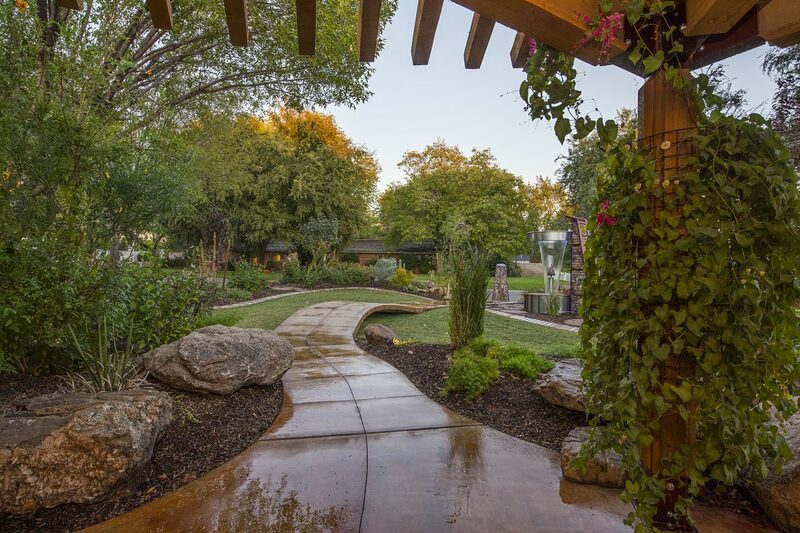 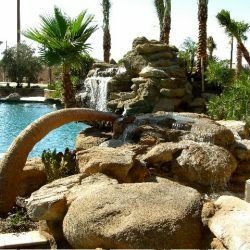 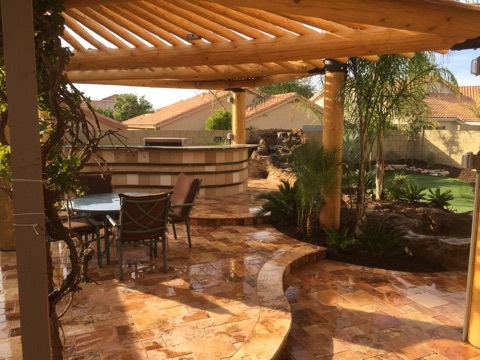 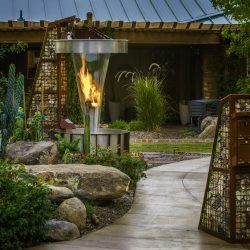 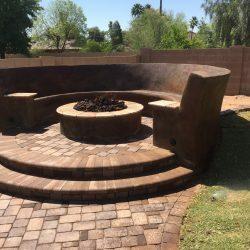 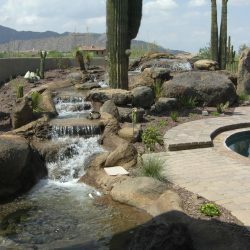 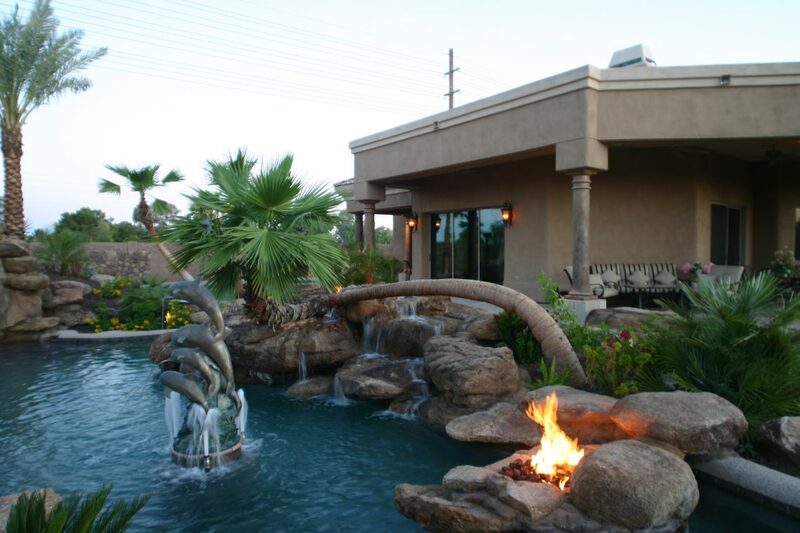 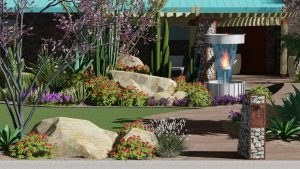 We provide landscape design, construction and installation service for Phoenix, Scottsdale, Flagstaff and Paradise Valley. 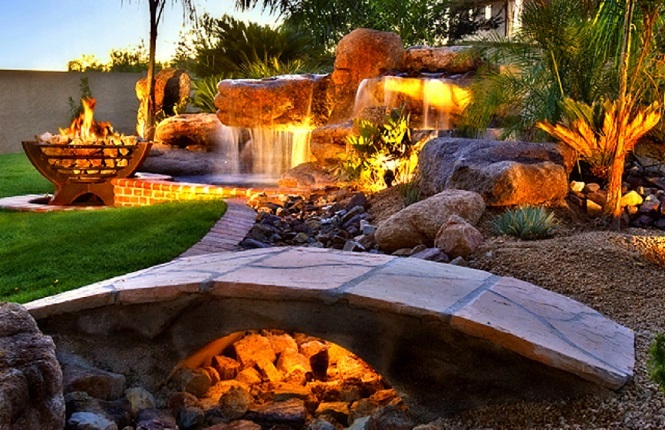 Landscape design is the art of modifying the features of a yard or space for aesthetic or practical purposes. 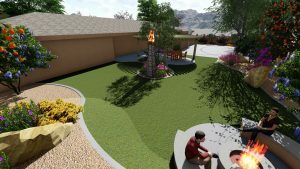 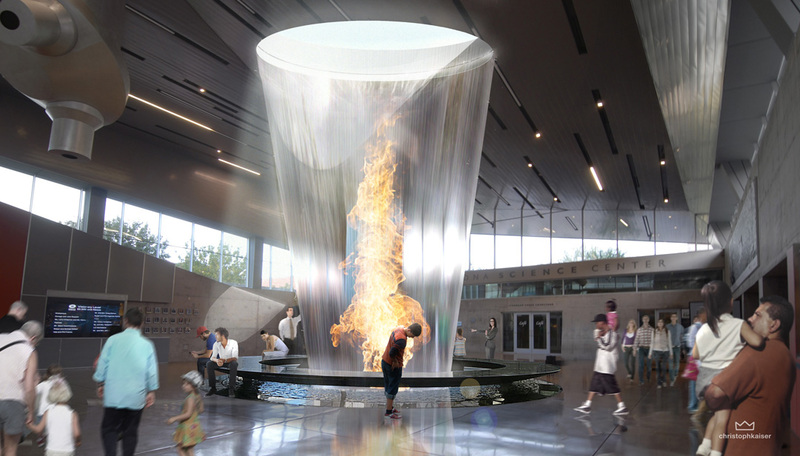 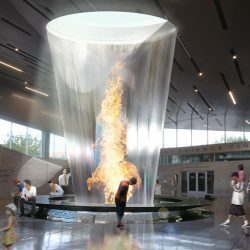 The design includes the development of plans, sections, elevations, and sometimes perspective sketches. 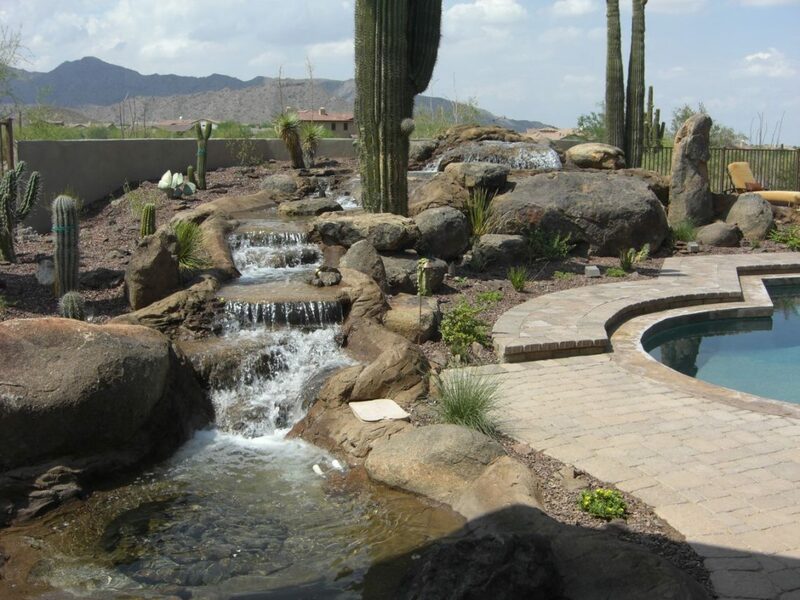 We are passionate about designing innovative and creative landscapes to suit your specific needs. 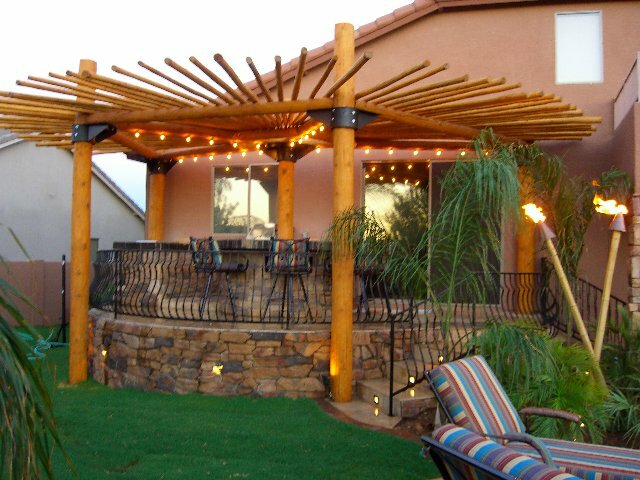 We will collaborate with you to design your perfect vision. 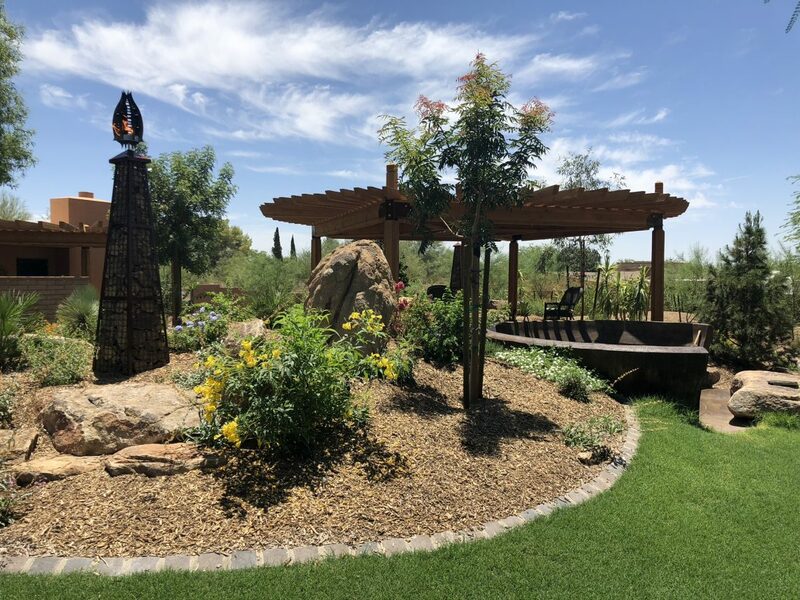 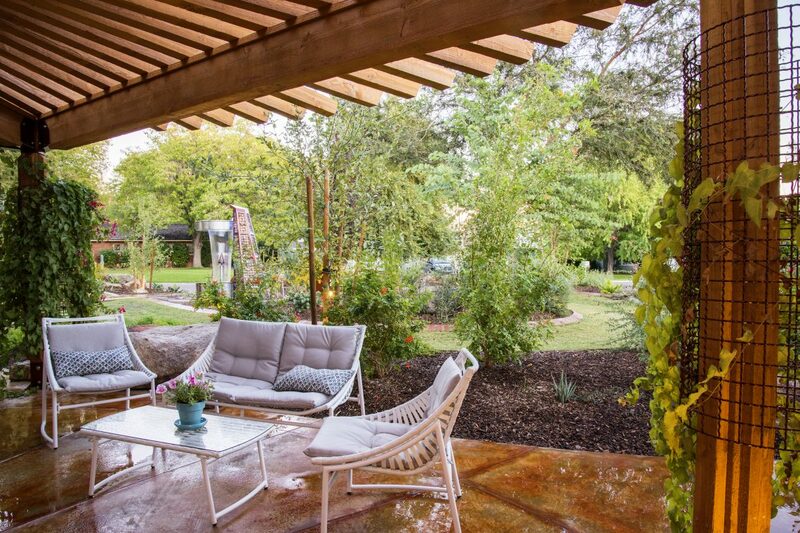 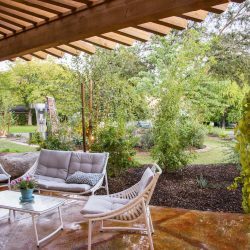 Whether you are looking for an outside adventure, year-round outdoor living, an oasis, or a quiet sanctuary, we can help you build your dream. 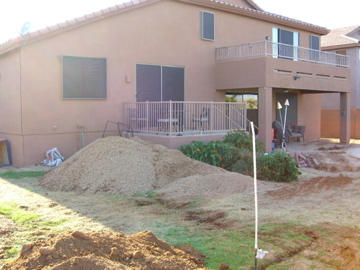 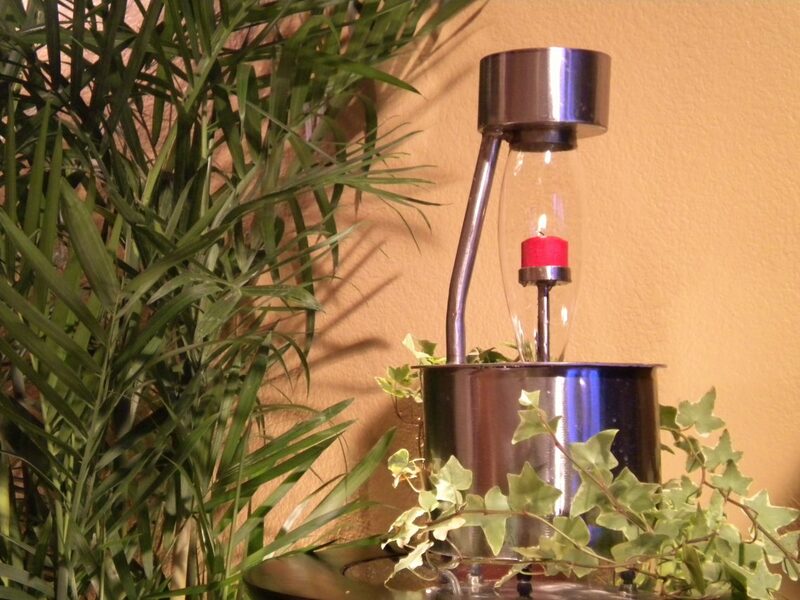 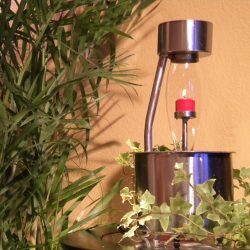 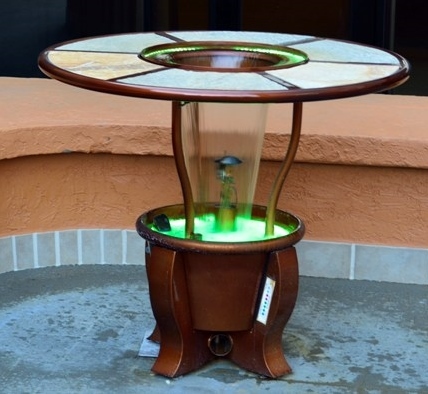 Our years of experience translates into an easy installation process as well. 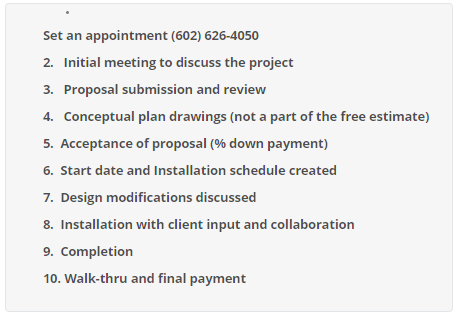 Below are some general progression and steps for what you might expect after we sign a contract and collect a deposit.